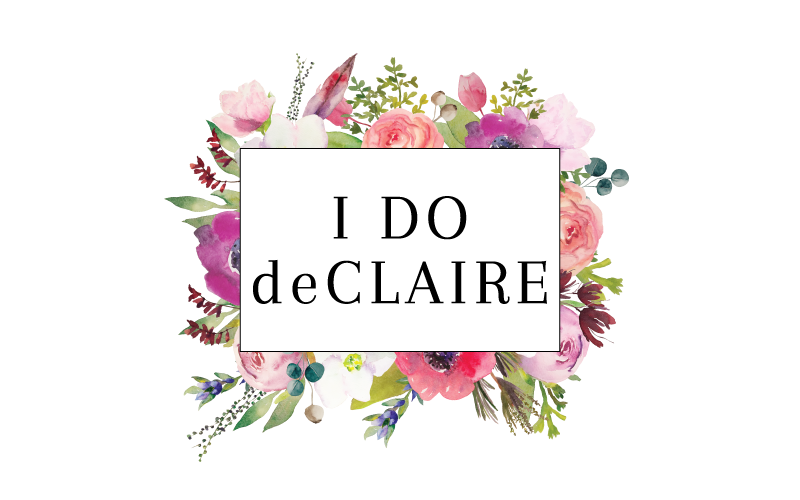 I do deClaire: BYOP: Pink Blouse and Grey Blazer + Giveaway! 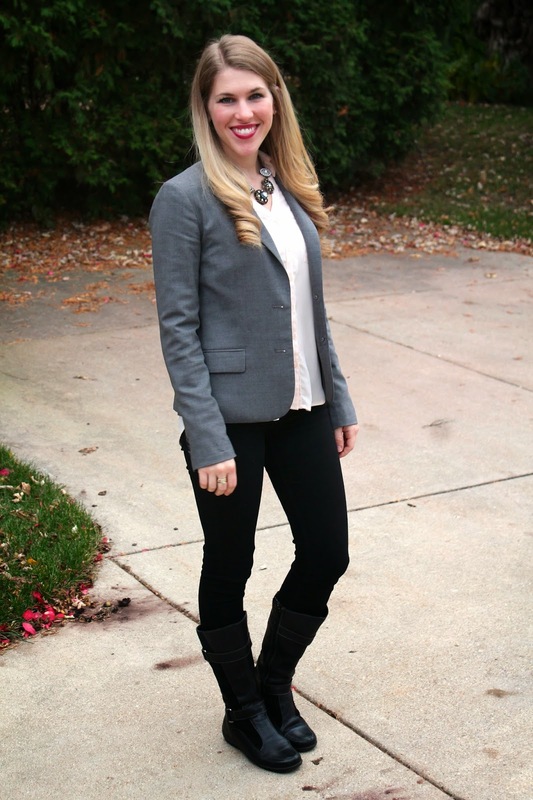 BYOP: Pink Blouse and Grey Blazer + Giveaway! Today's giveaway is for a shop credit to Oh My Chic Shop. 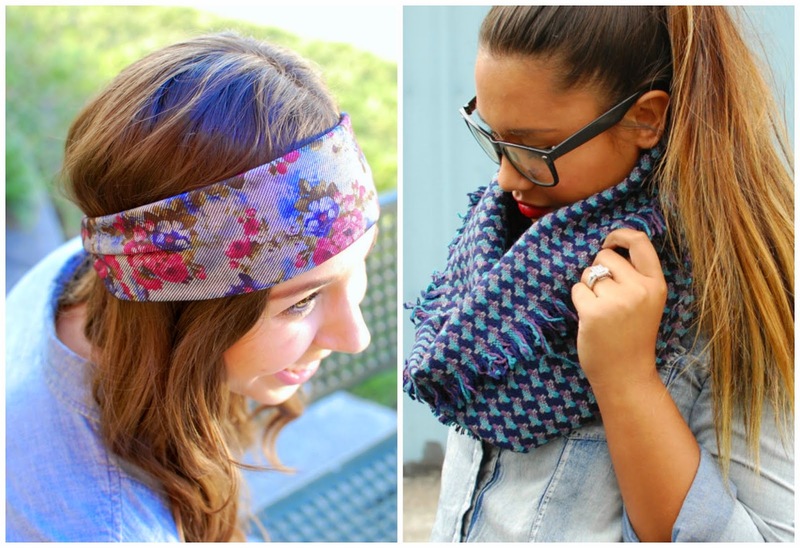 She has darling scarves and headbands! 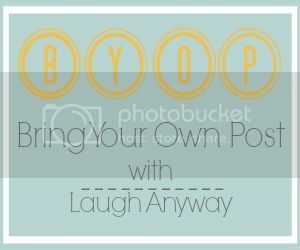 I am thrilled to be co-hosting Bring Your Own Post with Yalanda from Laugh Anyway. 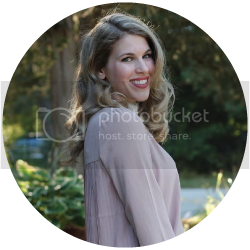 She is an awesome blogger teaching English in South Korea with her hubby and wonderful person I am lucky to call a friend (even if she is thousands of miles away). Link up any type of post you'd like! Join her every Friday for an uncategorized link up. Yalanda on Bloglovin. Laura on Bloglovin. What a classic look! I really like your boots! I haven't been in love with my current pair of black boots so I ordered a new pair on a Cyber Monday sale, I'm hoping they'll work out for me! Sounds like you scored some major sales too! Gray is my favorite understated neutral. That blazer is great and you look so chic. Oh and I love Yalanda! 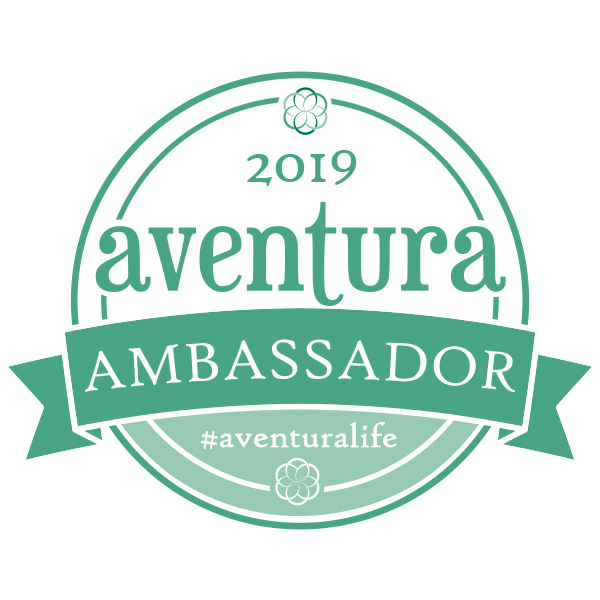 i'll be a regular at this link up! so happy! I always love your classic looks, and this is perfect. that pink is such a sweet, blushing color. love! Sounds like you got some amazing pieces from the sale! Love this classic look! Your statement necklace is so pretty! I love that blazer and necklace! It's so cute with the pink! Hehe one of the only reasons I like having big feet is there is almost always great shoes in my size even when they go on super sale :) You look great tho--love the blazer and the beautiful color of the blouse! You look very pretty as always, love grey this season and the boots! Keeping it classic, as always :) Have a great weekend! sorry to hear the shoe were sold out. I know how bad you wanted them. I love this classic look! And girl, you have GORGEOUS hair!! ;) First time joining the link-up and I'm happy to be joining! Thanks for hosting!! I would love a Michael Kors watch even though I've not actually worn a watch in 20 years. I love your boots, they look so comfy. You look great. I love that pale pink blouse--it looks so pretty with the gray! I've been eyeing those Kate Spade glitter studs too! The pale colored blouse looks beautiful with the grey and black colors. Can't wait to see all your new goodies! The necklace adds such a great touch to this outfit. Great look! 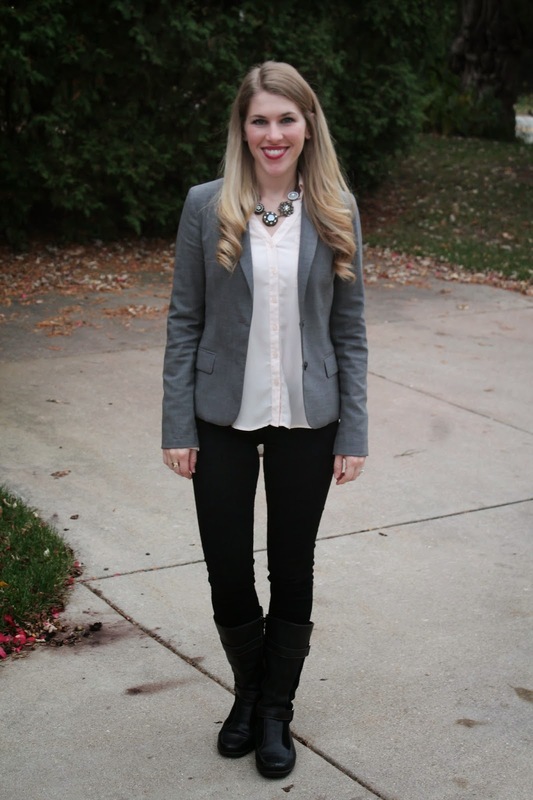 The light pink blouse, black jeans and gray blazer are all very versatile and can be mixed and matched :) The necklace is the perfect finishing touch! I would pick the Mustard Yellow Thick Infinity Scarf/Cowl. Oh my gosh I hate when they only sell out of the 7s or 7.5s during a good sale! Of course there are plenty of the other sizes. Figures haha. That blush colored top looks so pretty against your black jeans!